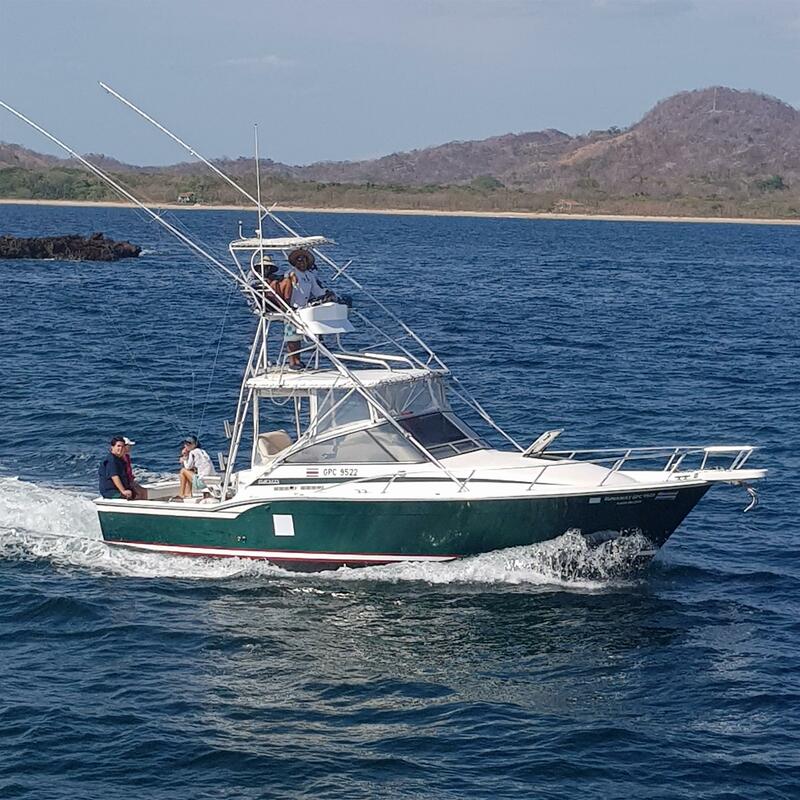 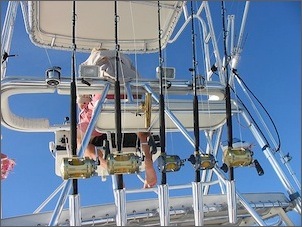 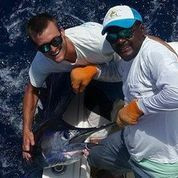 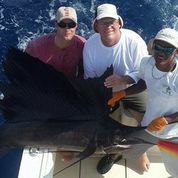 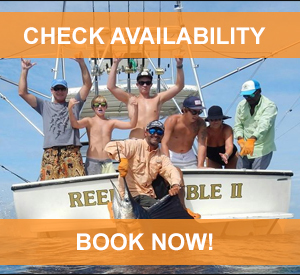 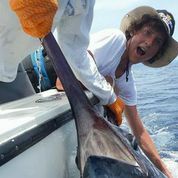 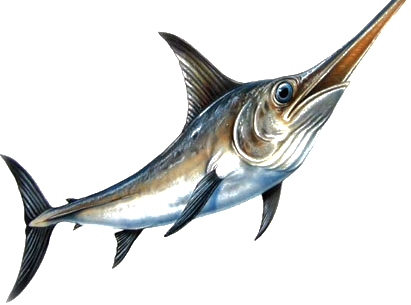 Sportfishing Charters in Tamarindo, Costa Rica. 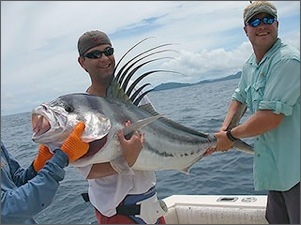 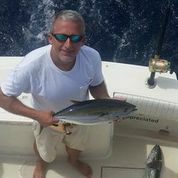 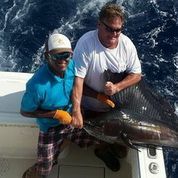 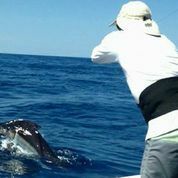 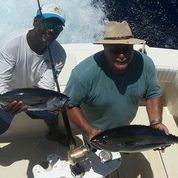 "We thoroughly enjoyed sportfishing with you and Mario on Nov 29th; It was the highlight of our trip in Costa Rica. 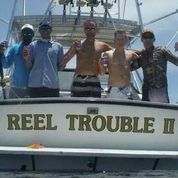 We'll definitely be bragging you up to our friends."